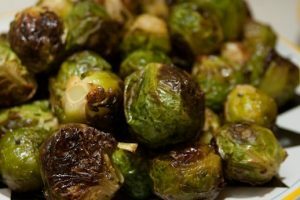 Love them or hate them, this is the absolute best way of preparing brussel sprouts, in my opinion of course. A festive side dish, or just as a snack, they can be made in just 15 minutes. So simple.